In a study released last week, energy expert Dr. William Shobe of the University of Virginia dismantles the key, state-sanctioned analysis of how Virginia should meet the requirements of the federal Clean Power Plan to reduce carbon emissions. That analysis, produced last fall by a team led by Dr. Michael Karmis, director of the Center for Coal and Energy Research at Virginia Tech, is part of the Virginia Energy Plan and is relied upon by Gov. 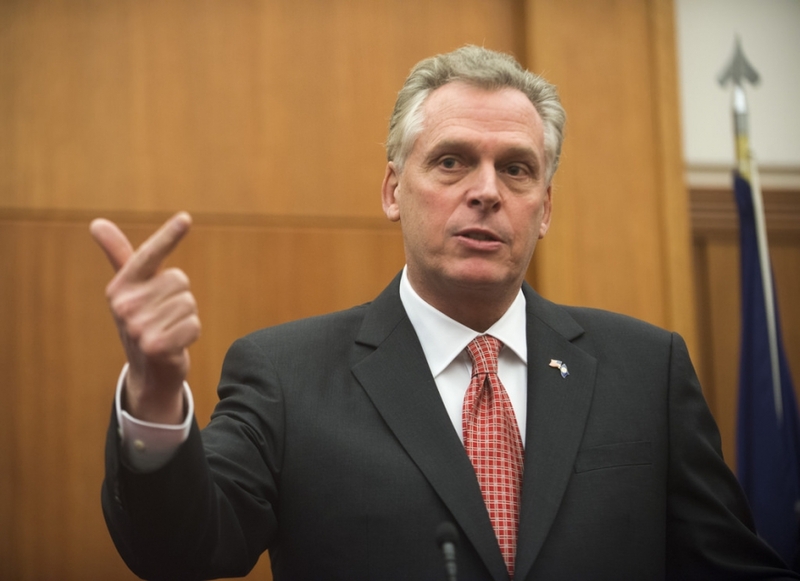 Terry McAuliffe and the legislature as they make decisions about the state’s energy future. “In short, the report is almost certainly worse than no study at all because it misstates likely costs, analyzes irrelevant options, and gives short shrift to the cases that really matter,” writes Shobe. 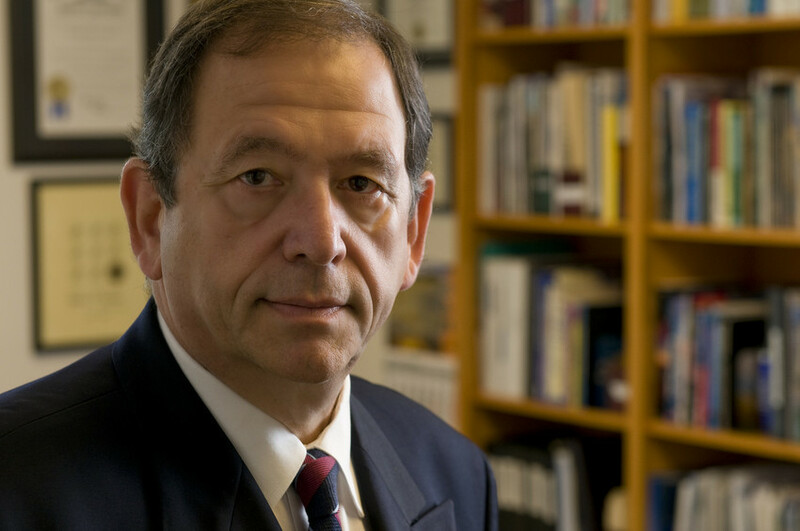 A professor of public policy and director of the Center for Economic and Policy Studies, Dr. Shobe’s research focuses on climate change, greenhouse gas markets, and auction design. Shobe was part of the team that designed the Regional Greenhouse Gas Initiative for nine Northeast states, a cap-and-trade program to reduce carbon emissions that has generated $1.3 billion in economic benefits and 14,000 job-years over the past three years. Last fall, we questioned why Dr. Karmis – who is an international consultant to the coal industry – had been chosen by the McAuliffe Administration’s Dept. of Mines, Minerals & Energy (DMME) to write a 199-page analysis of how Virginia should best meet the requirements of the federal Clean Power Plan. By repeatedly evading my basic questions about how and why he was chosen, Karmis and DMME only heightened suspicions about what appears to be an “old boy” selection process heavily influenced by the fossil fuel industry. But now it is clear that the process was more than unseemly: the sloppy, coal-friendly conclusions of Karmis’ report are contributing to Virginia status as an also-ran in clean energy development. Double counts compliance costs by about $400 million annually because the authors added together two different estimates of compliance costs. Made a calculation mistake that cut the estimated benefits of emission reductions by more than 40%. Used inappropriate and incomplete economic analysis in estimating total economic costs and associated job losses, inflating cost and job losses. Misinterpreted, on at least two occasions, analysis provided by the EPA in the EPA’s regulatory impact analysis of its proposed rule. In addition to reviewing Karmis’ analysis, Professor Shobe makes useful recommendations to ensure state agencies such as DMME, the Dept. of Environmental Quality, and the State Corporation Commission are able to properly assess studies presented to them. Virginia is having a critical conversation about Clean Power Plan compliance options and strategies. Citizens must ask themselves: should the Commonwealth’s policymakers continue to rely upon an energy analysis produced by coal expert Michael Karmis that we now know is utterly flawed? Last November, I concluded a post by asking whether Dr. Karmis was too conflicted to write a document the governor and legislature would depend upon as an unbiased, informed look at how the state can best respond to the Clean Power Plan. By submitting a report with flawed methodology, basic factual errors and biased conclusions in favor of the coal industry, it seems the answer regarding Dr. Karmis’s conflicts is a resounding yes. Virginia Democratic Minority Leader Richard L. Saslaw (D-35) is a man of strong opinions when it comes to government ethics standards – basically, that we shouldn’t have any. That was clear (again) when I spoke on Jan. 10 at the Fairfax County Delegation’s Annual Public Meeting. Senator Saslaw presided. It was an opportunity for citizens of the state’s largest county, like me, to speak to their state senators and delegates before the legislature convened in Richmond on Jan. 14. It happened one week after the historic sentencing of former Governor Bob McDonnell for two years for corruption and bribery. This sad episode showed convincingly that Virginia operates largely on the honors system when it comes to ethics and that the honors system doesn’t work anymore. I thought it would be a great chance to raise the issue of ethics reform with the most powerful Democrat in the Virginia legislature. The results were revealing. I noticed I had not gotten Saslaw’s attention, as he was talking with others on the panel. But I went on, saying that I wanted to talk about the sad state of ethics in the Commonwealth. I pointed out that according to the State Integrity Investigation’s Corruption Risk Scorecard, Virginia ranks 47th out of the 50 states with an overall grade of F.
Other members of the legislature have ethics reform bills. 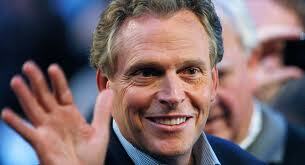 The Republican leadership has proposed reforms, as has Democratic Governor Terry McAuliffe. None of those proposals went far enough, I asserted. “There’s simply too much coziness allowed with corporations. The General Assembly should pass a law that restricts members from accepting any political contributions from corporations with legislation pending before the legislature. I pointed out that last year, Dominion was the largest donor to state-level politicians with over $1.3 million in campaign contributions. 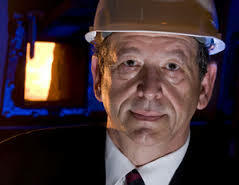 * “No wonder Dominion Virginia gets its way when it comes to energy in Virginia,” I stated. I had Senator Saslaw’s attention now. In fact, he appeared to be glaring at me. “That is correct,” Saslaw interjected. “I have not,” the Minority Leader responded. Not certain I had heard him correctly, I asked, “No? Or Yes?” The Minority Leader repeated that he would not give me permission to respond. Sen. Saslaw clearly missed the point. When it came to “effective monitoring of lobbying disclosure requirements,” “ethics enforcement,” or “legislative accountability,” Virginia got straight F grades. No wonder there have been no scandals involving lobbyists or campaign contributions that had made the papers. I returned to my seat, but before I could sit down, Senator Saslaw bounded up the aisle toward me. He walked up and leaned in within inches of my face. He told me that he had been interviewed by the FBI who told him that the way he handled campaign contributions was not corrupt. “Senator, from everything I have learned, you are one of Dominion’s biggest apologists,” I said. He seemed not to understand, so I repeated the word “apologist.” He then explained how he had gotten Virginia Dominion President Robert Blue and a solar chieftain together to try and work out their differences. I countered with the fact that the Sierra Club’s climate and energy scorecard had given Senator Saslaw an overall grade of D, while three Republican delegates received B’s. “Well,” Senator Saslaw huffed. “Everyone knows they’re crazy!” He invited me to visit him in Richmond, then walked off. Later, a teenager sat down next to me who was also attending the meeting. He told me he was a Boy Scout, working on his Eagle Scout rank. “I thought that was really rude how that guy cut you off,” he said. “Who is he?” I explained that he was the Democratic leader in the Virginia state senate. He looked incredulous, shook his head, and walked away. Scott Peterson is executive director of the Checks and Balances Project, a Virginia-based watchdog that seeks to hold government officials, lobbyists and corporate management accountable to the public. This op-ed was originally posted by the Daily Progress of Charlottesville, Virginia, on Sunday, January 4, 2015. Is this the time for leniency? Former Gov. 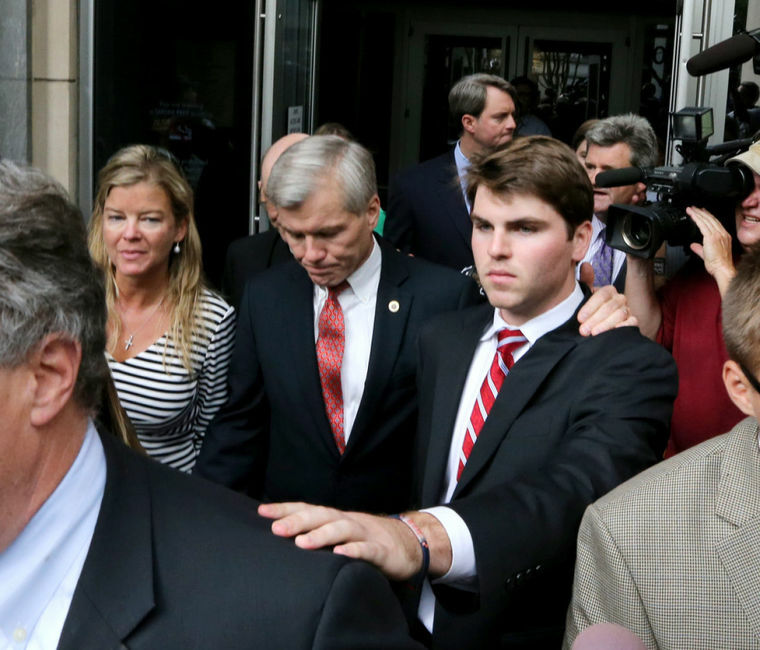 Bob McDonnell is scheduled to be sentenced by U.S. District Judge James Spencer on Jan. 6. But with Virginia ranked 47th out of 50 states on the State Integrity Investigation’s Corruption Risk Score Card, the answer is “no.” To be blunt, McDonnell should serve time in prison. Why? A signal needs to be sent that we’ve turned a corner and corruption will no longer be tolerated in the commonwealth. What better place to start than with McDonnell, convicted last September of 11 counts of corruption for accepting $120,000 in sweetheart loans, lavish vacations and golf outings from a Richmond businessman? It’s not just that he is the first Virginia governor to be convicted of a crime. Let’s face it. The “Virginia Way” is in peril. For years, the Virginia Way referred to the commonwealth’s efficient and well-managed government. Virginia was different from other states like Louisiana, Illinois or Rhode Island. But those states all convicted and sentenced corrupt former governors Edwin Edwards, George Ryan and Edward DiPrete to prison. Because of that and other reforms, they now all rank ahead of Virginia on the Corruption Risk Score Card. The probation office recommends a minimum of 10 years and a month in prison. McDonnell’s family lawyers Melbourne team are pleading for community service. It is hard to believe they are serious. For anyone who cares about Virginia’s reputation for having a clean business environment, this signals a dangerous lack of accountability. This is an issue that is bigger than just one man. Although former Gov. McDonnell tried to blame his actions on his wife, the members of the jury did not buy that line of defense. They rightly concluded that the governor’s wife didn’t make him use Star Scientific CEO Jonnie R. Williams’s plane to travel to a political event, listen to the CEO pitch his tobacco-based Anatabloc supplement product on the way back, then recommend it to Virginia’s secretary of health and human resources. He chose to do that. Those facts are getting lost in coverage of character letters and calls for leniency. McDonnell rejected a deal offered by prosecutors to plead guilty to a single count of lying to a bank in exchange for a reduced sentence of up to three years in prison or probation. But he arrogantly refused the prosecutor’s demand that he sign a statement acknowledging his guilt. Whose advice should the judge follow when he hands down former governor’s sentence? How about the former governor himself? In 2011, McDonnell issued a public statement on the sentencing of former Del. Phil Hamilton, who had been convicted of corruption. Former Del. Hamilton is now serving a 9 1/2-year sentence in prison. Is Virginia Tech’s Coal Center Director Evading Questions to Shield Donors? 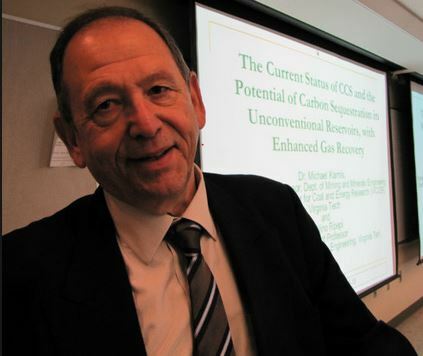 Professor Michael Karmis is evading basic questions about whether clean energy experts were consulted in his critical cost-benefit analysis of how Virginia can meet its federal Clean Power Plan (CPP) goals. 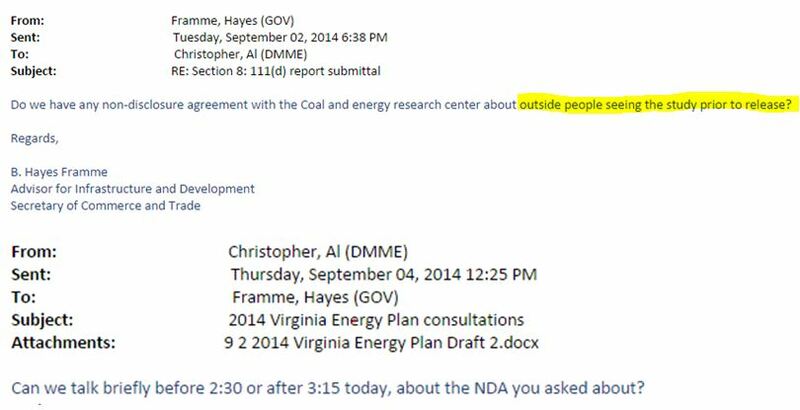 This raises the possibility that Dr. Karmis, director of the Virginia Center for Coal and Energy Research, is shielding donors from legitimate public scrutiny. The cost-benefit analysis was mandated by the legislature, is relied upon by the Governor, and is included in the Virginia Energy Plan. As we’ve reported before, Karmis is a curious choice to author this foundational document. The Clean Power Plan gives states wide flexibility on how to meet standards. Logically, such an analysis should consider a variety of solutions to cut power plant pollution, including fast-growing renewable energy sources that have created 290,000 jobs in neighboring mid-Atlantic states in recent years. 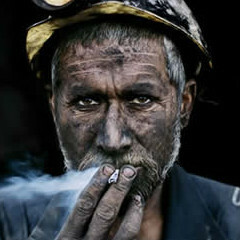 Yet, Karmis’s Coal Center is heavily oriented to only one, highly-polluting energy source – coal. The Center’s website lists a number of significant players in the coal industry as Sponsors that provide “generous financial contributions.” High ranking members of those same companies serve on the Center’s Advisory Board. Of its eight in-house “experts,” seven have strong financial ties to the coal industry – but none to clean energy sources. State law mandated that Karmis’s Center be consulted, but not be the lead author of the analysis – a big difference in the level of power a coal-centric perspective would have in driving the process. In response to a FOIA I sent to Virginia Tech on Oct. 3, the justification for not providing me with the information I requested was the non-disclosure agreement. Is Professor Karmis shielding his Center’s coal industry donors from scrutiny about their involvement with the analysis of how Virginia can meet its Federal Clean Power Plan goals? If so, this is a highly inappropriate action. It raises important questions about who hired Dr. Karmis to author the document, if others were allowed to bid, and how much Professor Karmis’s Coal Center was paid? More on that soon.